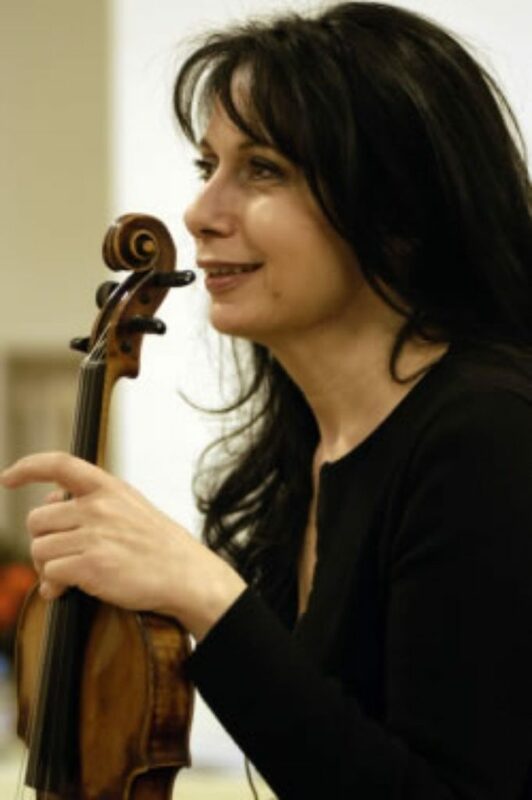 Romanian violinist Silvia Marcovici made her international debut at the age of 16 under the prestigious baton of Bruno Maderna. In 1969 she won first prize at the Marguerite Long /Jacques Thibaut Competition in Paris and in 1970 at the George Enescu Competition. 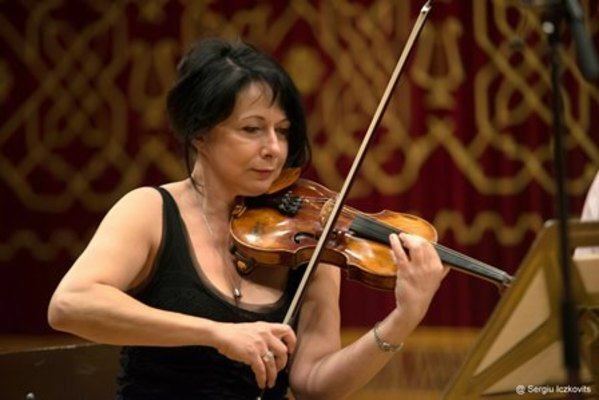 In 1972 she was invited by Leopold Stokowski to play the Glazunov Violin Concerto with the London Symphony Orchestra, which launched her career and led to her working with some of the greatest conductors of our time. 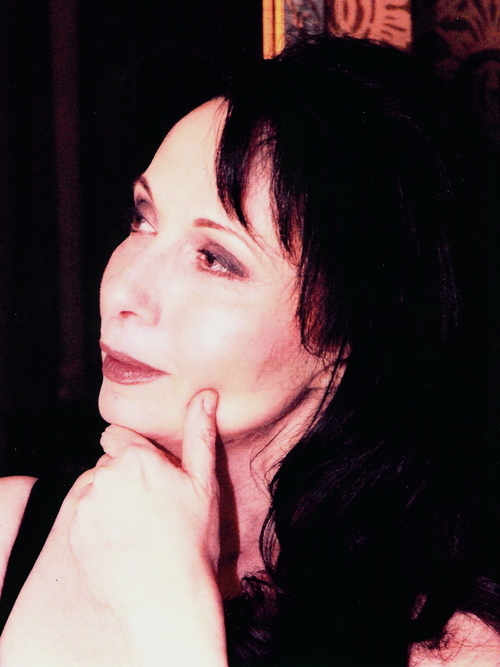 Silvia Marcovici currently teaches at the University of Arts in Graz and is a jury member for several international competitions.